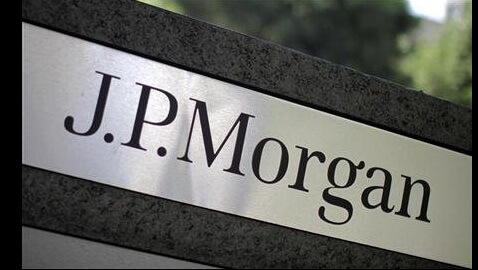 Regulators said on Friday that JPMorgan Chase & Co and Credit Suisse Group AG will be paying a combined $416.9 million to settle charges against them for misleading investors over the sale of high-risk mortgage bonds. Credit Suisse will pay $120 million and JPMorgan $296.9 million to settle separate cases over essentially same charges. The SEC said the harmed investors would be the beneficiaries. 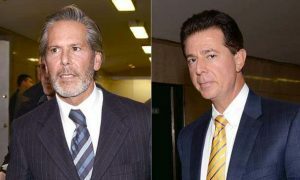 Both the banks in their separate settlements said that they were happy to settle without admitting any wrongdoing. In a statement, Robert Khuzami, the SEC enforcement chief said, “Misrepresentations in connection with the creation and sale of mortgage securities contributed greatly to the tremendous losses suffered by investors once the U.S. housing market collapsed.” The cases were brought over pre-recession sales of RMBs or risky mortgage-backed securities. 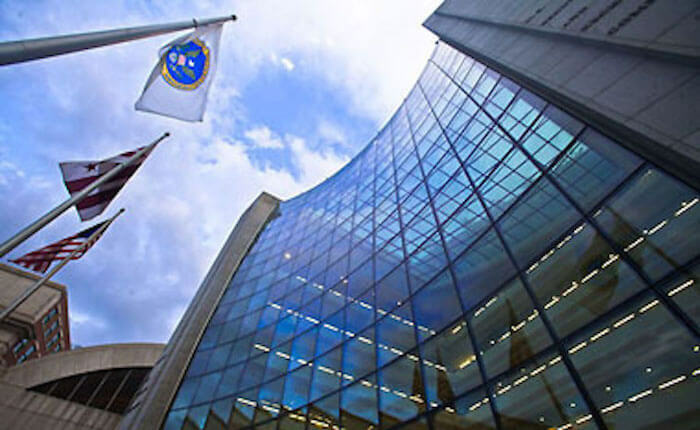 In the instant cases the SEC had accused JPMorgan of misleading and concealing material information related to the quality of home loans it backed by a $1.8 billion RMBS. JPMorgan chase had represented to investors that only four loans were delinquent by 30 to 59 days, while, in fact, at least 620 loans or 7 percent of the total RMBS was delinquent. Investors lost about $37 million as a result of the misrepresentation. The SEC said that the modus operandi of Credit Suisse had been similar to that of JPMorgan and the Swiss bank to had misled investors by making false claims. The cases are SEC v. JPMorgan Securities LLC et al, U.S. District Court, District of Columbia, No. 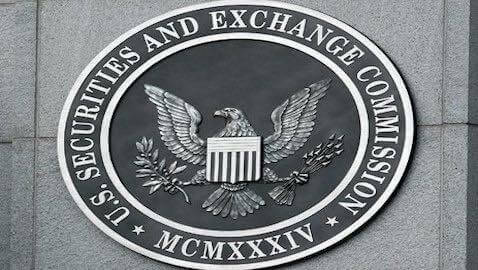 12-01862; and In re: Credit Suisse Securities (USA) LLC et al, U.S. Securities and Exchange Commission, No. 3-15098.